It's time for another road trip and this time we take you to Rhode Island. 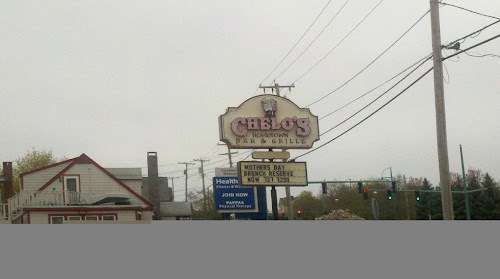 My wife and her family lived in the Providence area for a time and they frequented Chelo's quite a bit. Having flown out of Providence recently we decided to check out the location directly across from the airport. 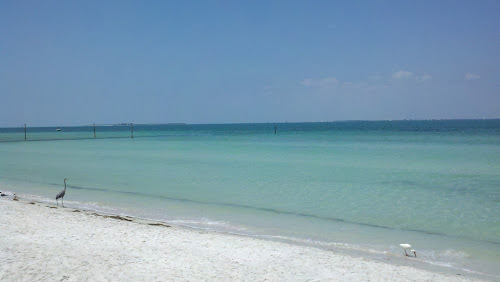 We normally visit the Providence restaurant. 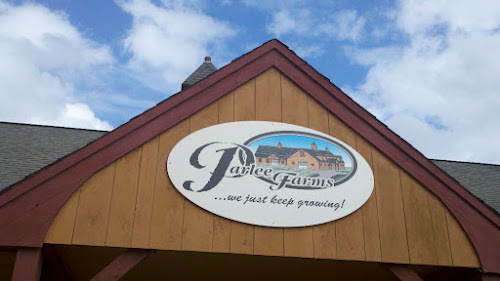 Back when I first visited Parlee Farms in Tyngsboro, MA several years ago it was just a small family operation with a tiny retail space as well as a petting zoo. Boy, have times changed. Today, the crowds are large and they keep adding more including apple picking (complete with a hay ride out the orchards) pumpkins, barn animals, and a bakery. Over that time we have seen them grow significantly and one thing has remained constant in the fall, our hunger for their homemade apple crisp.